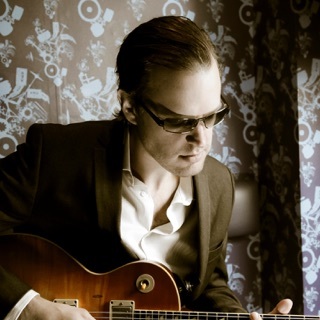 Canadian-born guitarist, singer, and songwriter Anthony Gomes is a critically acclaimed chart-topping artist who plays a style of modern electric blues that incorporates elements of rock, soul, R&B, and country. 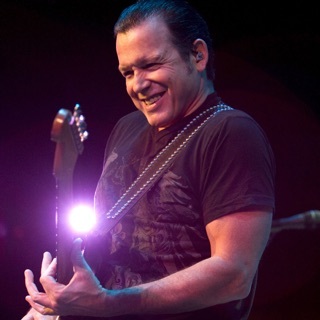 Born in 1970 in Toronto, Canada, to a Portuguese father and a Canadian mother, he began playing guitar in his early teens and moved to Chicago, IL, in the late '90s with hopes of establishing himself as a musician. After honing his craft on the Windy City club circuit, he moved to Nashville, TN, where he found a home for himself amid the city's renowned music scene. Gomes made his recording debut in 1998 on the Urban Electric label with Blues in Technicolor, followed by Sweet Stringin' Soul in 2000. In 2002 he switched to 33rd Street Records for Unity and proceeded to win the 2003 BluesWax Artist of the Year award. This accolade elevated Gomes to the top of the blues field, and consequently he was able to draw increasingly larger crowds to his live performances, which increased in frequency and scope. Though he didn't release another album until 2006, Gomes' endless touring kept him atop the blues field, as he continued to be nominated for BluesWax Artist of the Year awards several years in a row.